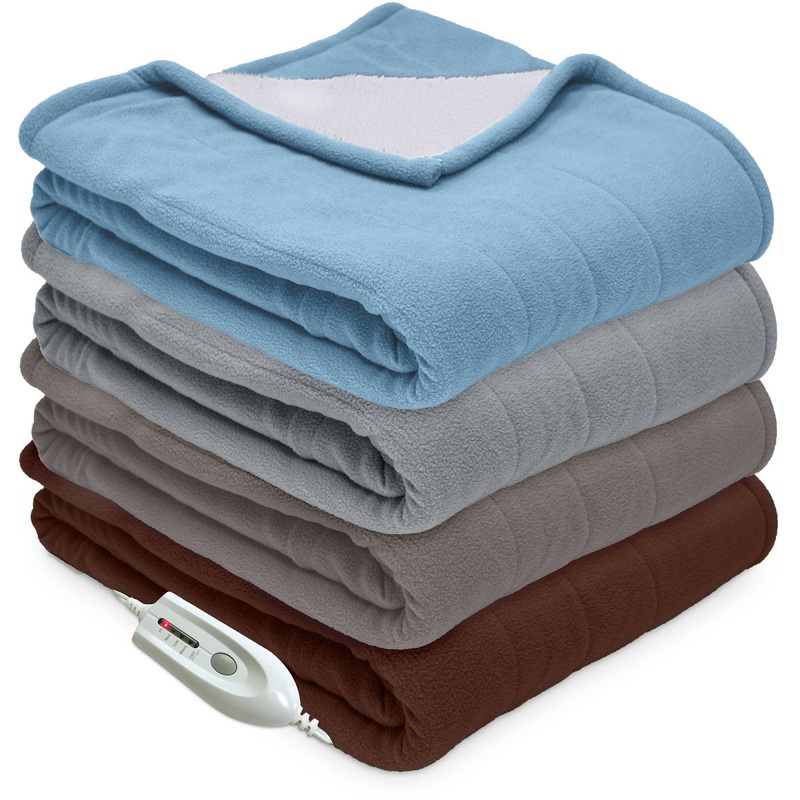 For the uninitiated, a fleece blanket is basically an insulating blanket that is made from a synthetic fabric blend. People often confuse fleece blankets with wool blankets, this is primarily because sometimes the word fleece is also used to refer to a part of wool. 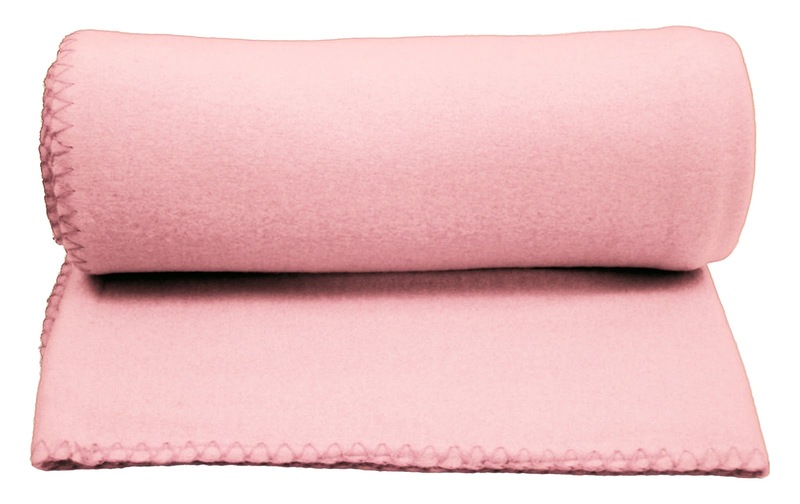 In reality, a fleece blanket has no wool content and is made only from a specific polyester fabric. 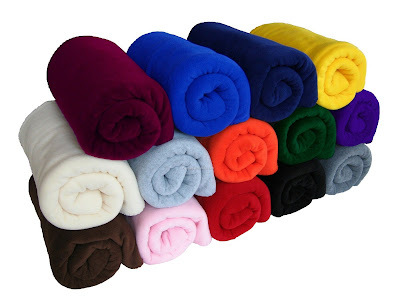 These blankets have been gaining immensely in popularity over the past few years, with people from all walks of life preferring these. Whether it be homes or whether it be hotels, fleece blankets are being used across varying places. Moreover, fleece blankets have become a style statement these days, with people being very picky while choosing these blankets for their living spaces. The popularity and the consequent demand for fleece blankets results in them being available in a wide range of designs, color combinations etc. 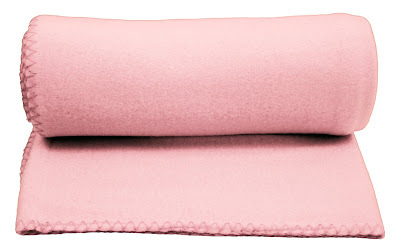 Some widely popular fleece blankets today are polar fleeces, printed fleece blankets, coral fleece blankets, fleece throw blankets etc. 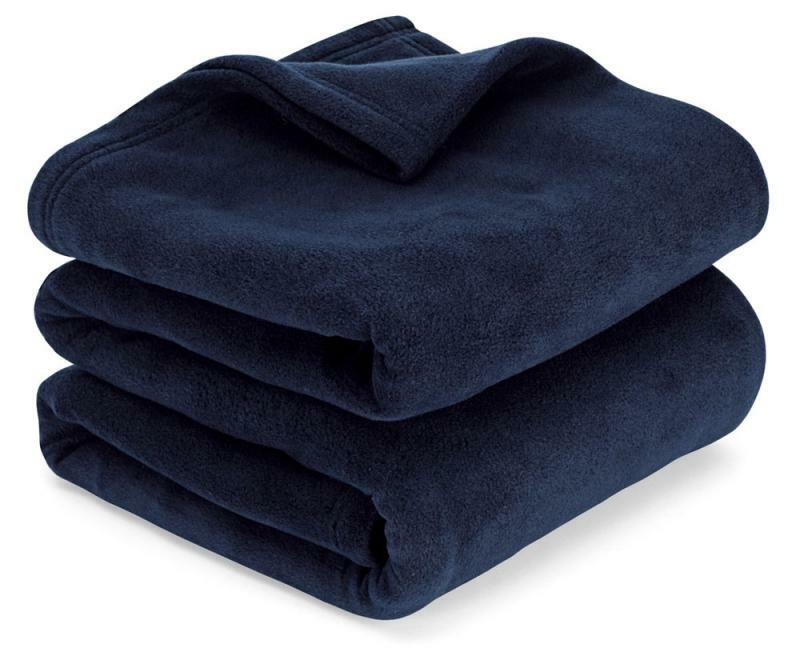 Moreover, fleece blanket manufacturers are constantly coming out with newer and more attractive designs to cater to the preferences of people. As for the future, we can be rest assured that fleece blankets are only going to get more and more popular. Then the material is used to make fleece blankets. An important point to note here is the fact that a majority of fleece blankets are made from the highest grade fabric that is refereed to as non pill.